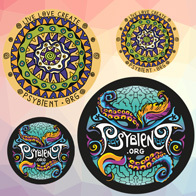 2016 is such a year for psychedelic trance lovers: Ozora, one of the biggest, most traditional and respected art and trance culture festival in the world lands in Brazil for its first edition. 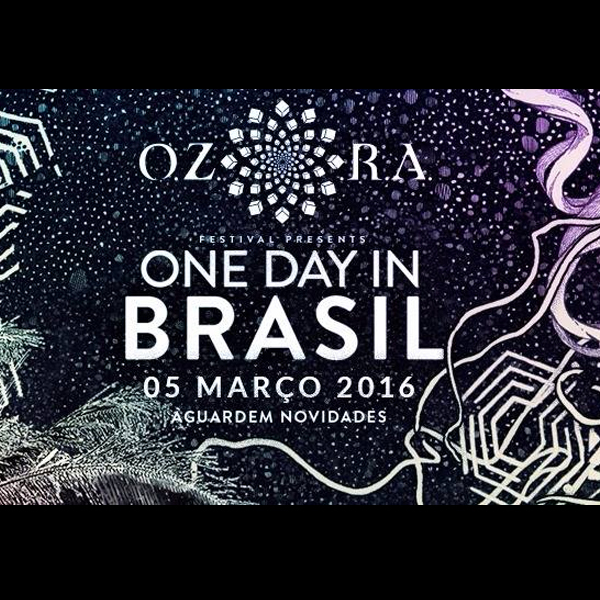 Taking place on march 5th in São Paulo, Ozora One Day In party arrives in the country with its a smaller and travelling edition, which has been happening around the world. For the ones into Ozora, the festival is known, besides the line up, for its decoration and all details that contribute to Ozora´s magic. This is one of the main challenges of Brazilian Ozora crew: bringing the party as close as possible to its original, a dive into the festival, but in Brazilian lands. Buddha Grotto – BR. Live! Electric Plectrum – BR. Live! L_cio feat. Massumi – BR. Live! Phunk Dub – BR. Live! Till Sunday Pirate – PT. Live!